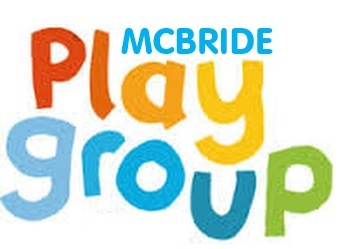 Local parents and caregivers have organized a parent-led McBride Playgroup. The group meets once a week at the library. Children participate in free play with the many toys, puzzles and books that the playgroup has purchased or had donated. Children get play time and parents get to socialize with other parents! Check out our events page to see when the Playgroup is meeting next!